One of the Greenest Lawns in the neighborhood! More Lawn Fertilizer Per Square Foot! 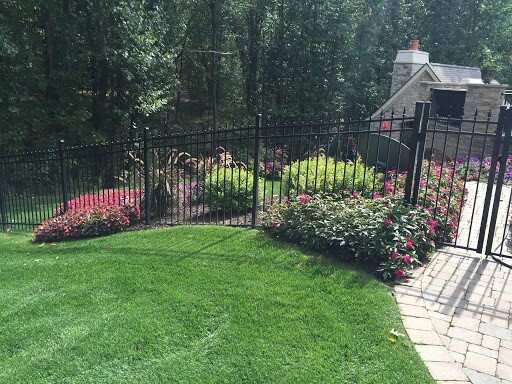 At Ultimate Turf, we take care to provide our customers high quality services personalized for their unique needs. Our goal is to provide you with the Ultimate experience in lawn care. We’ll give you the attention and personal service you’ll come to expect and enjoy. Imagine padding out into your lawn in bare feet early one morning with a cup of coffee! 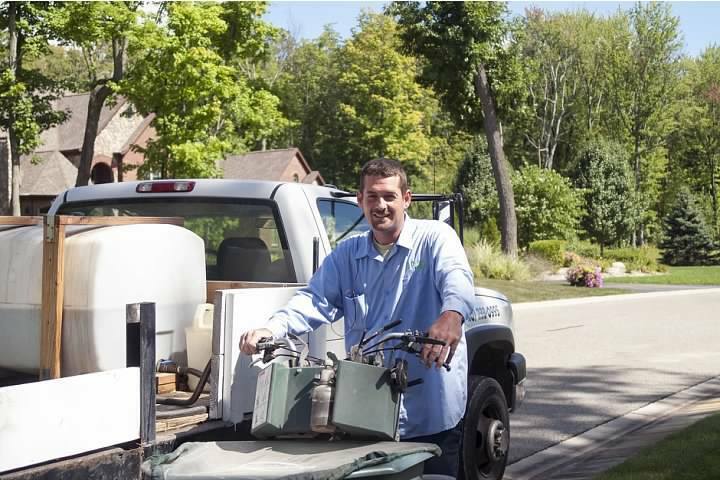 Learn about our fertilization program. How we don’t oversell and yet deliver big results! I’ve been in my house for over 20 years and I actually planted my yard and in those 20 years I’ve had four different lawn services from the area fertilize my yard, however, I would have to say, that my yard over the past 3 years while being maintain by Ultimate Turf has never looked so green and weed free. 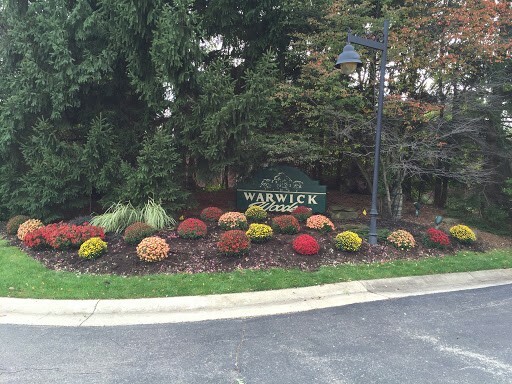 With a Turf Management degree from MSU and years of golf course greens management experience at places like Warwick Hills in Grand Blanc, John has the knowledge and tools to make your grass glow! 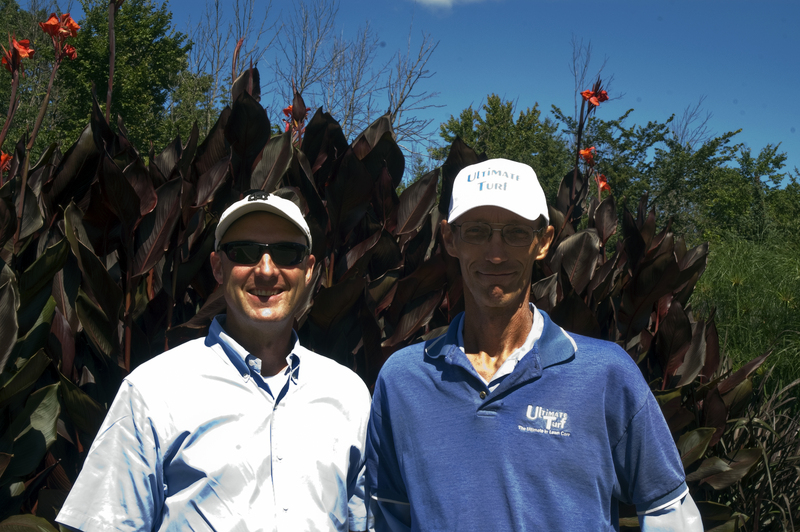 Ultimate Turf is serious about fertilizing your lawn in an environmentally responsible way. You can trust Ultimate Turf with the task of creating that bare foot friendly lawn. Isn’t it time for a Ultimate Lawn? Flower beds give you something interesting to look at while walking out in your lawn. Weeds are the enemy, we free your flower beds of weeds. Our crew is tough on weeds, so you can focus on enjoying the view. We have an aggressive weed control plan for your lawn. Why bother with the sore back from bending over to pull weeds. We have the limber crew to do that for you! Take a look at our flower bed maintenance plans. Ah, the sweet smell of fresh cut lawn. What could be sweeter? How about a rose! Enjoy the Ultimate rose garden. 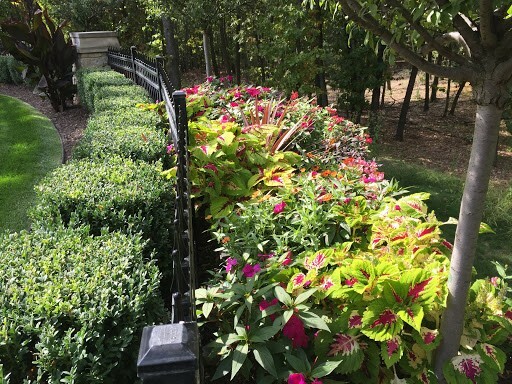 We provide fertilizing, insecticide application, pruning and disease control. 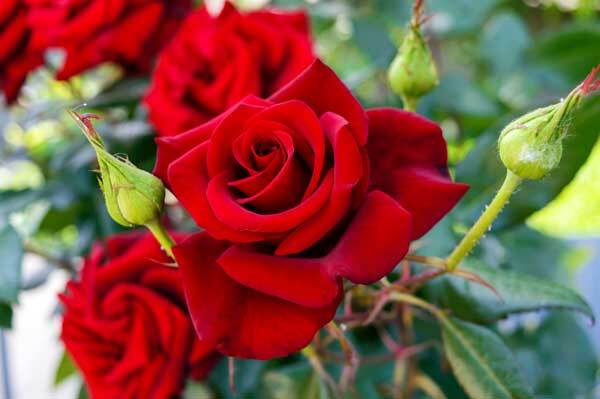 Pamper your roses with Ultimate Rose Maintenance. Let us know if you have a need for a reliable snow removal crew. Your customers and employees will enjoy a safe area to park and walk in with our crew on the job. Since you never know what type of snow season we will have, contact us now to lock in great pricing.